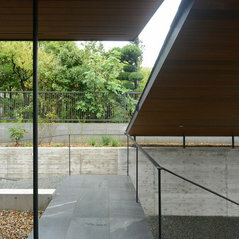 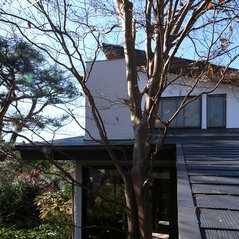 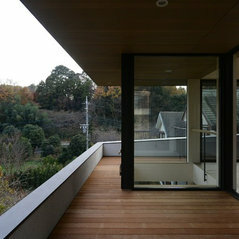 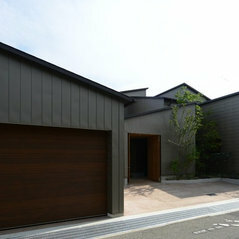 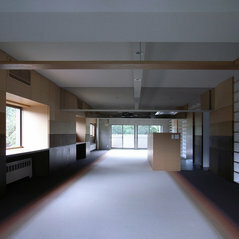 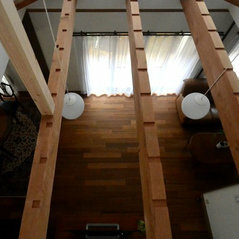 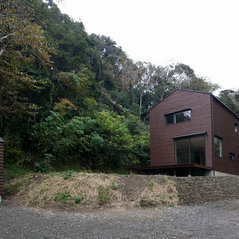 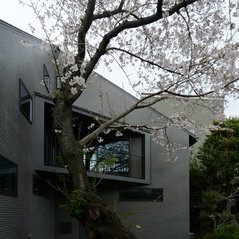 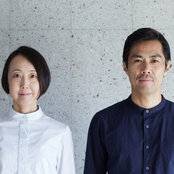 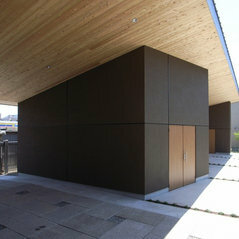 コメント：Houzz Tour. 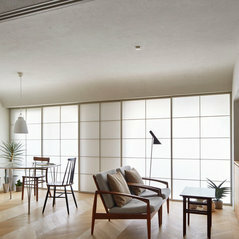 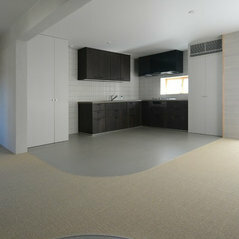 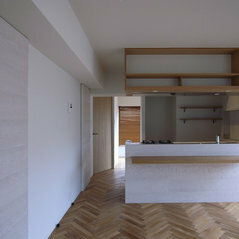 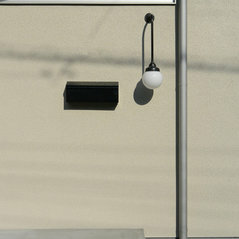 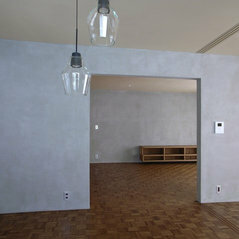 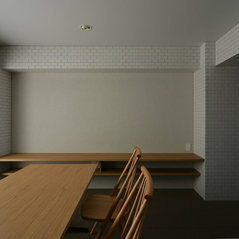 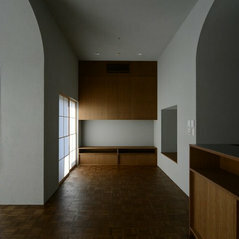 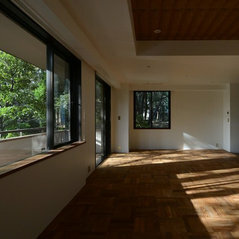 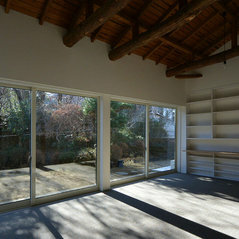 A Tokyo apartment..It would be possible to resemble it using a backlight. 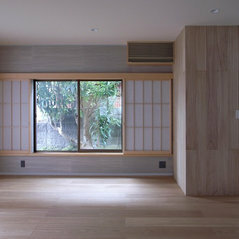 It's necessary to consider the distance between the sliding doors and the light source so that light my go around uniformly well.